SO very excited for this one! For the fairy tale aspect and also because it's finally more from Cat Hellison---loved her writing in When the Sea is Rising Red! This one looks really great! Beauty and the Beast retellings are nothing new, but a retelling where the beauty is the beast? Sign me up! Thank you so much for sharing, I simply love the sound of Beastkeeper! This sounds so good! I love retellings, so this is definitely going on my TBR. Thanks for sharing! Ooooh, this does sound pretty good. I love fairy tales and this one seems to combine so many of those traditional elements! Looks great, thanks for sharing! 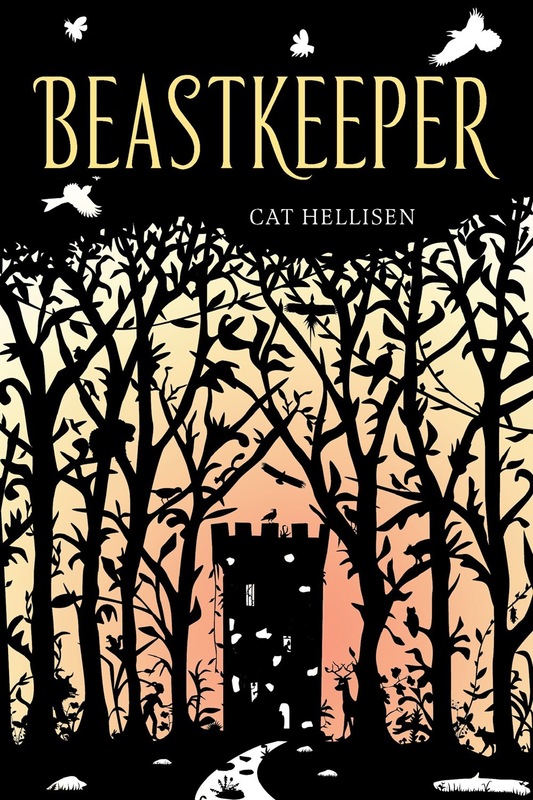 The Beastkeeper looks like a good one, thanks for the recommendation! This looks great, especially with that paper cut cover.